History - ENG - Fim Valvole s.r.l. FIM’s story started just like every other story of a true Made in Italy product: from an idea and from passion. In 1995, Massimo Cremascoli invented and patented a concentration of technology: the FIM solenoid valve. He started right in Lodi Vecchio where the company is still located today. An industrious city in the most technological and innovative Italian region. He hired the best professionals in the area and started industrial production between 1995 and 1999. Today FIM counts more than 120 employees, it has expanded its production of solenoid valves of various sizes and characteristics. It is able to satisfy requests from all industrial sectors and it has become a worldwide exporter. 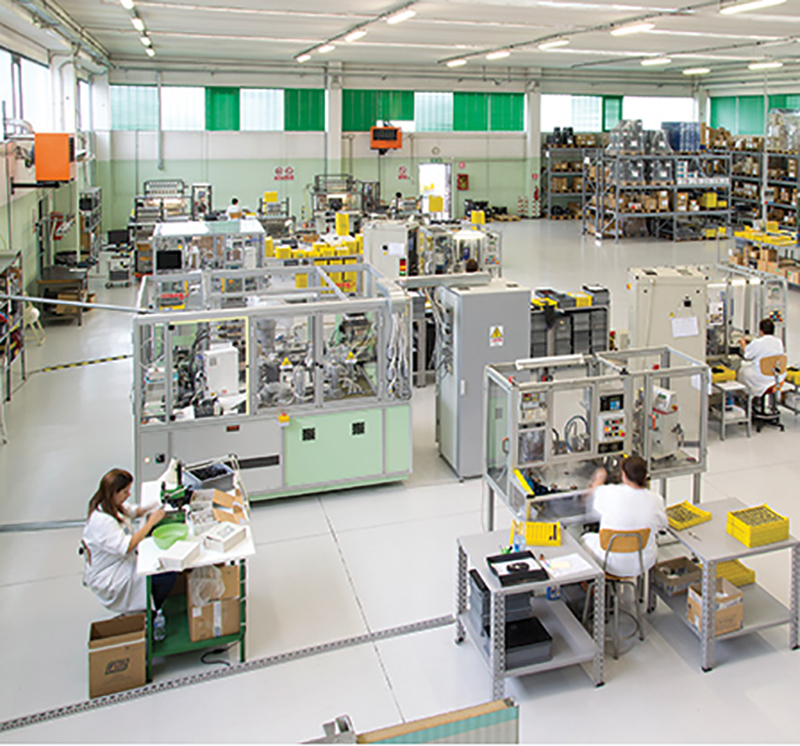 A story of quality and dedication that allowed FIM Valvole to rapidly establish itself as a leader in the production of pneumatic microvalves in the European, American and Asian markets. 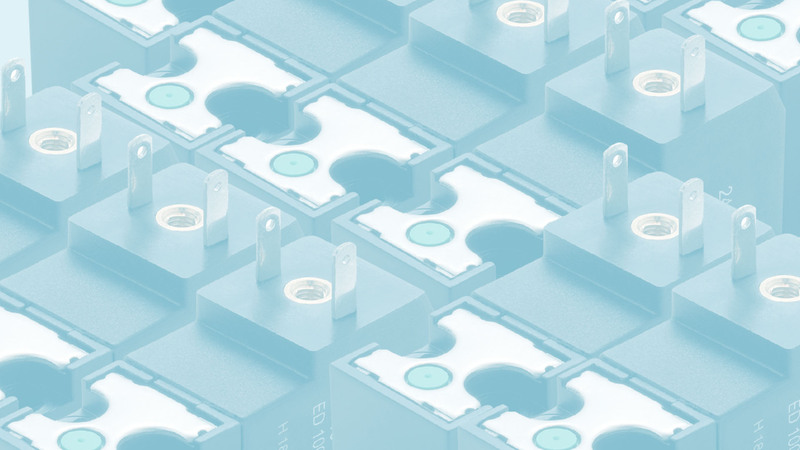 FIM is able to offer specialised services for the design, development and production of personalised solutions starting from moulds, technopolymer moulding and electronic circuits. Each phase is carried out in the FIM facility to ensure high quality production and professional control, both vital elements in adapting rapidly to meet current and future market demands. Our fully automated equipment guarantees exceptionally high production capacities allowing for extremely short delivery times to our customers.